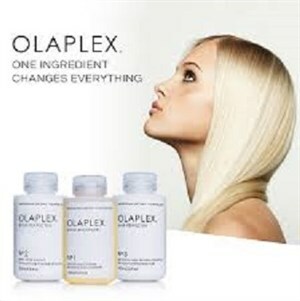 Olaplex is $35.00 a dose. Depending on length and thickness prices may change. Prices differ depending on length and thickness. For up to 90% more resilience against breakage. for more information on this revolutionary system follow link below. 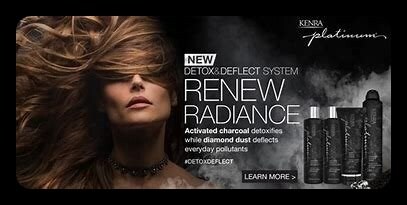 Activated Charcoal detoxifies hair while diamond dust deflects everyday pollutants. Leaving your hair and scalp feeling refreshed. Adding Olaplex into your Color or Perm service will provide you with the ultimate breakage insurance.